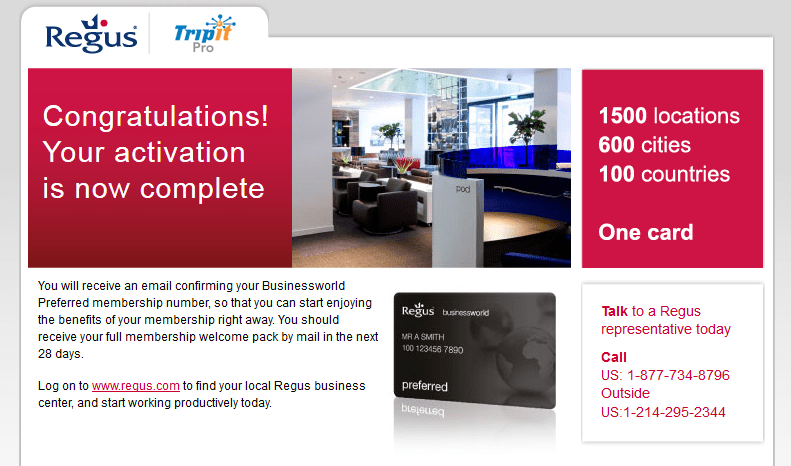 One of the great perks about the Barclay’s Arrival World Mastercard, that both Lisa & I have, is complimentary membership to TripIt Pro. 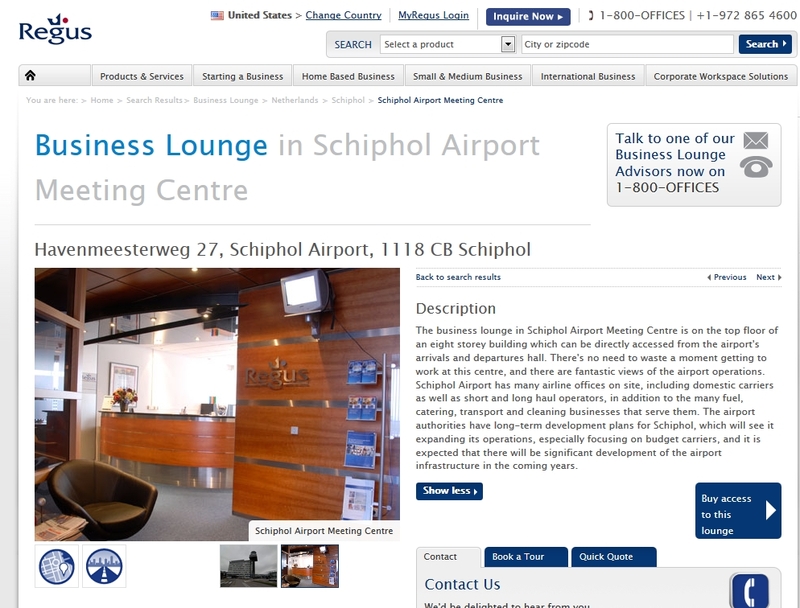 These lounges are not the same as your standard Skyclub or even the Lounge in AMS for example but if you do not have access to those and want to get to a quiet spot, say at Schiphol Airport, with free wifi and some refreshments (when available) this works and again it is free. 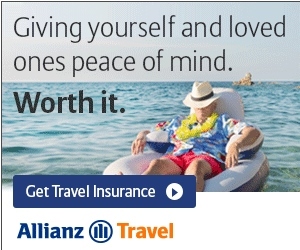 I wouldn’t go for this since it is only for a Businessworld Preferred membership, which only provides 15 visits. 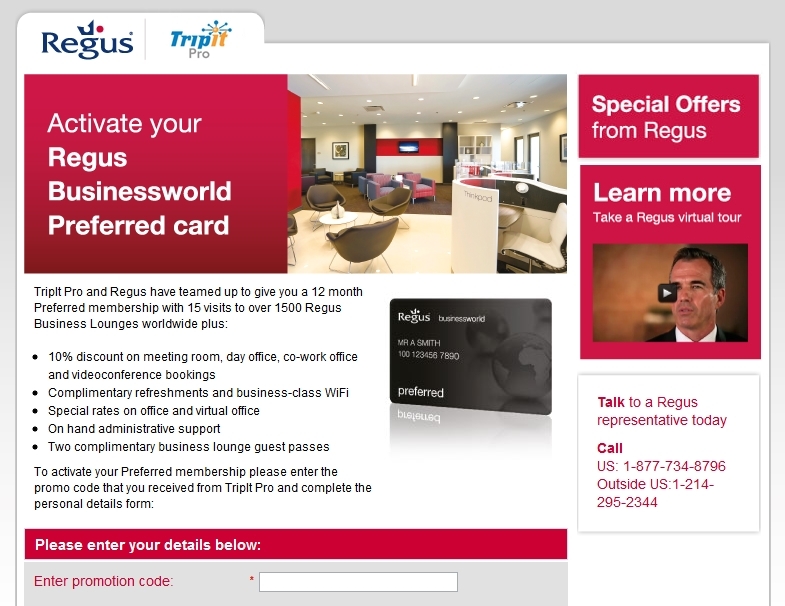 Suggest holding out for free Regus BusinessWorld Gold memberships (which are frequently offered to members of hotel and rental car programs) for unlimited visits.